this refers to the electric driver seat in case the system does not work, based on E32 but should also work on E34. 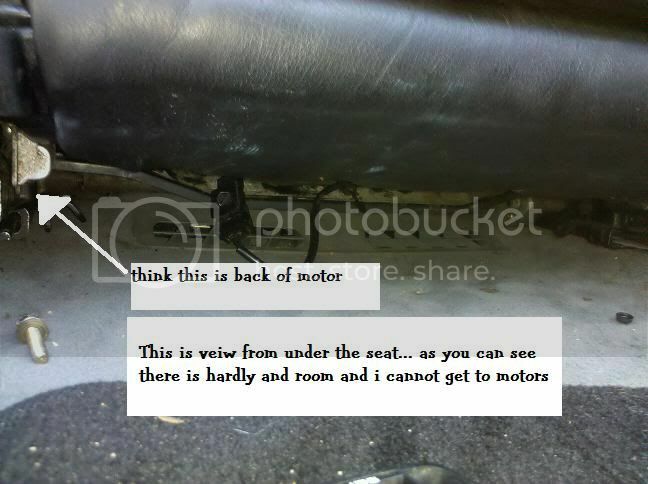 I found this job (moving the seat) very frustrating when I first had to do it, years ago. Knowing what I know now, here's what I should have done. 1. Locate the 2 thickest wires going to the BRN connector. They are BLU/YEL and VIO/YEL. 2. Cut the BLU/YEL wire, leaving enough wire to splice it back together later. 3. Bare a bit of the free BLU/YEL wire just cut (the free end, not the stub going to BRN connector). 4. Bring my portable 12v battery pack and clip POS to the BLU/YEL wire just bared and NEG to the car's chassis. If the seat is moving towards me then continue until satisfied. 5. (Optional) If the seat is moving away then reverse the battery pack terminals and move the seat towards me until satisfied. 6. Unbolt the 2 seat fixing bolts using 7/16" socket wrench. 7. 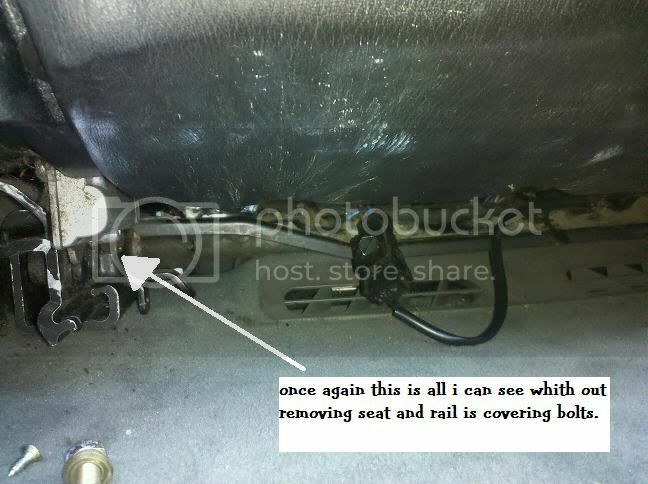 Pull the seat out and unscrew the A21 Module beneath it. 8. Solder and tape the BLU/YEL wire, repairing my first cut. 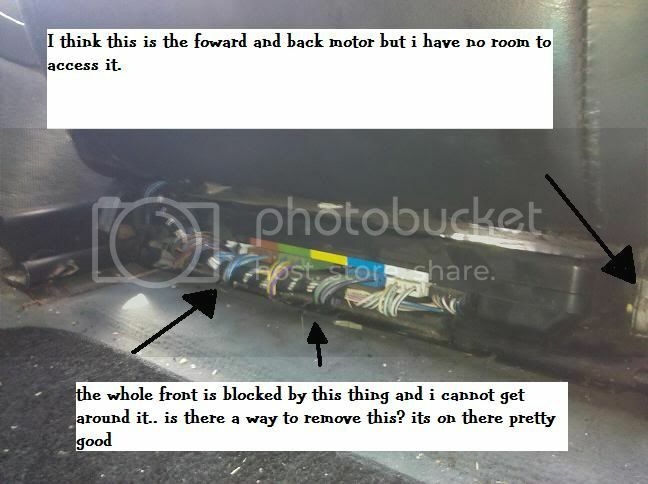 To see why this works, look at pg 5201-04 at http://www.e38.org/e32/e32_91_etm.pdf We are talking about M51 Drivers Seat Motor (the BRN connector is X657) The motor wires are BLU/YEL and VIO/YEL, 1 mm in cross-sectional area. Notice that both wires are Grounded to terminal 31 via the relays. So the VIO/YEL wire that I did NOT cut is still Grounded, and I can choose to power the BLU/YEL cut wire either +12V or -12V wrt the chassis GND with my portable battery pack, to cause the motor to rotate CW or CCW as I please. Yes, I powered the motor from the brown plug. The plug has 2 pins for the motor, and 3 for the potentiometer. By reversing the + and - on the motor pins, you change the direction of travel. where can I get a new or used drivers seat?